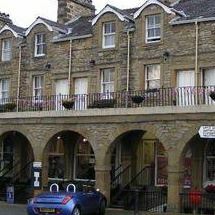 The picturesque market town of Settle, North Yorkshire is home to one of the finest Great British Fish & Chip Restaurants and Take-Away's called The Shambles Fish Bar! 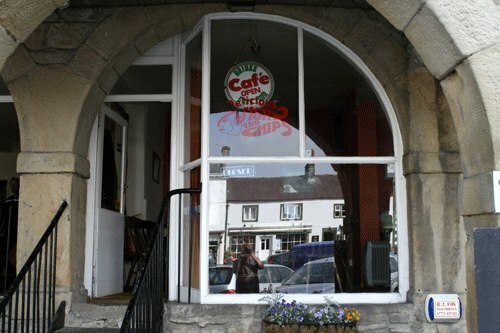 Situated in the very heart of the historic Settle market square where we've been serving up tasty treats for over 2 decades! 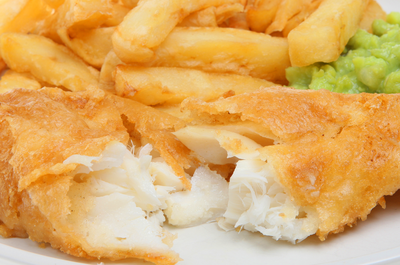 Many of our customers come back time and time again to dig into crispy home-made batter, succulent pieces of fish and honest portions of the most memorable chips! We've got a wide selection of tasty treats including a cozy cafe where we welcome muddy booted walkers, hungry bikers and lots of other great people too! A warm and welcoming atmosphere awaits at The Shambles Fish and Chips shop in Settle in the Yorkshire Dales.